Create an optimal omnichannel user experience by centralizing your stock, orders and fulfillment with Magento Order Management. Put new sales channels to use and seamlessly integrate with your systems and reduce your Time to Market. From onboarding to integrations, MediaCT can help with efficiently executing your strategy. Magento Order Management is a modular, cloud-based platform, developed to centralize your inventory, orders and fullfillment. The platform allows you to take the next step in creating a consistent and optimal omnichannel user experience for your clients. Magento Order Management is a complete solution for integrating different systems that optimize your sales process. 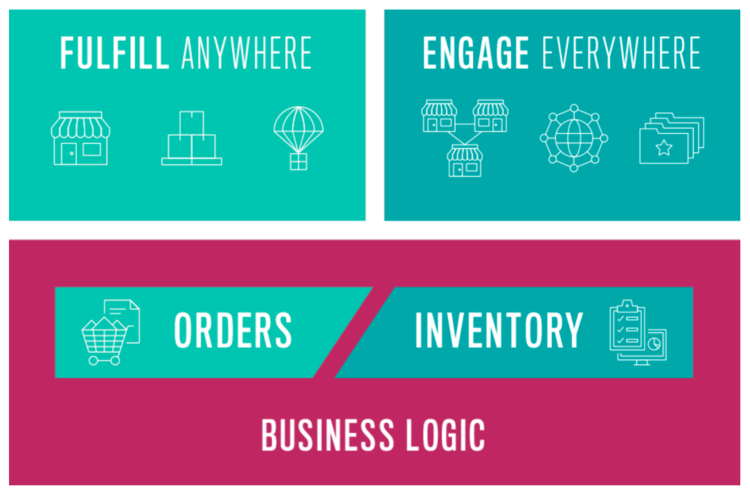 From multi-channel to omnichannel, Magento Order Management offers you an integrated stand-alone solution. Is Magento Order Management a good fit? Magento Order Management is best suited for advanced organizations with a revenue 5 million or more per year. Magento Order Management is a good choice if you are processing (several) hundreds of orders per day, have different virtual or brick and mortar stores and your integration between order management, inventory and logistics is complex, requires a lot of manual labor or is prone to errors. Magento Order Management is suited for organisations with a large (international) inventory divided over several distribution points. Magento Order Management is not only a valuable addition to a Magento store, it is a stand alone platform that can be connected to several different systems. Magento Order Management is designed to connect any sales channel to any fulfillment point to optimize sales and inventory. In practice, this has different applications. Using Distributed Order Management you are always up to date on the logistic process, from order to delivery. It takes care of managing your order system, splitting orders, partial shipments, reservations, backorders and returns in one system. Always know where your inventory is. Whether it is in-store, one of your warehouses, distribution centres or on its way to your client, Magento Order Management allows youto have an overview of your inventory in one system. Use Magento Order Management to distribute your inventory and optimize distribution. Deliver high quality customer service by having all information for customer service employees in once central place. With Magento Order Management your employees can see orders, edit and cancel orders, but also manage returns and refunds. Integrate your digital register with Magento Order Management, and link your existing Magento system to a point of sale in-store. 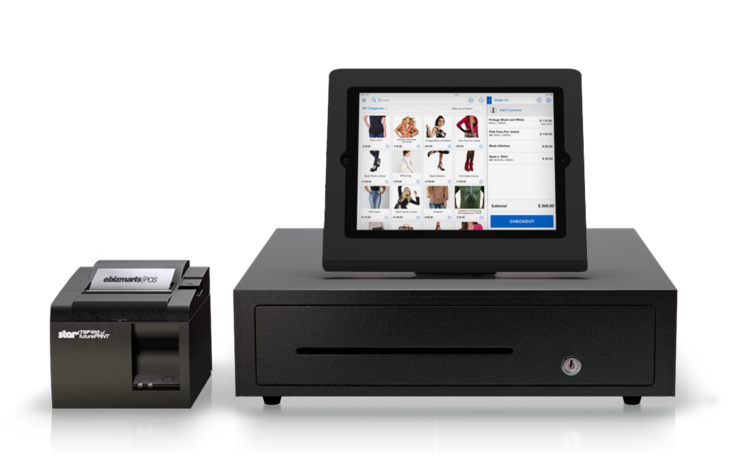 This allows you to create a direct link to inventory, pricing and customer data. With more than 10 years of experience we know all the ins and outs of e-commerce. MediaCT is made out of a team of experienced, enthusiastic, innovative, open minded experts. Our full development team is in-house. We believe in a strong team that works together. Frankfurt Airport developed an omnichannel experience together with Magento. Travellers have the option to order items from different stores while in-flight, on their way to the airport or through the app. These orders can be delivered at any location in the airport, or picked up before or after the customer's flight. Magento Order Management allows travellers to shop at stores that are not necessarily available to them in their specific terminal. The system integrates real time flight and gate information, so the customer can use the shopping and hospitality opportunities within the airport to its full extent. With Magento Order Management, Helly Hansen maintains 22 online stores within Europe and North America. They accept payments in nine different currencies. Dyson uses Magento Order Management for their 10 online stores in Europe and Australia. They accept payments in four different currencies.